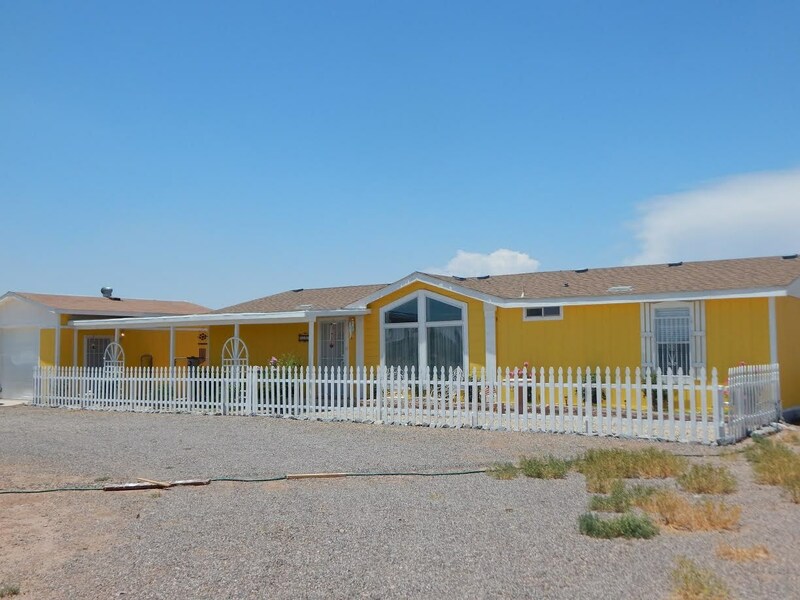 Great Location, Close to schools. 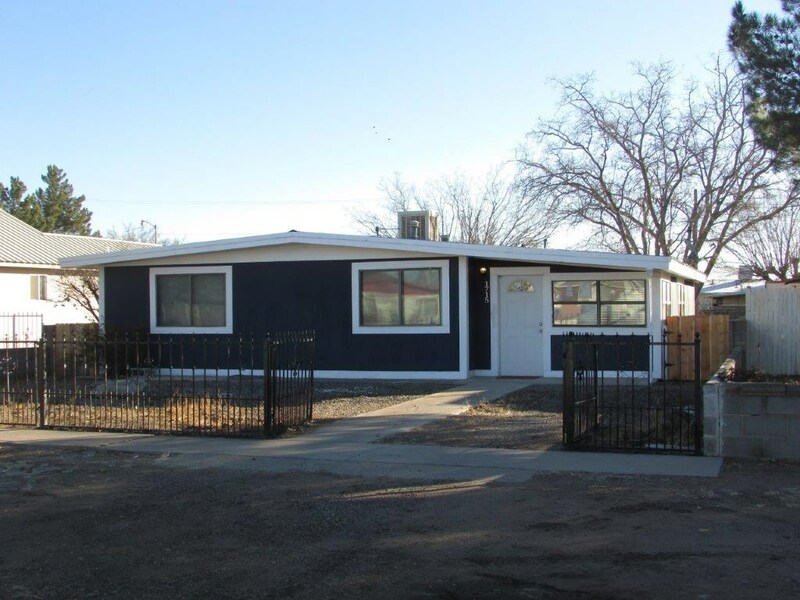 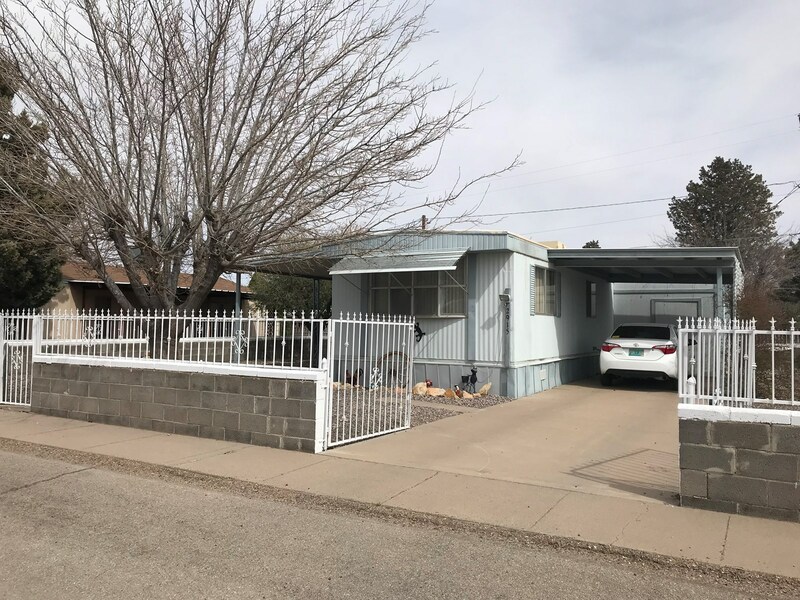 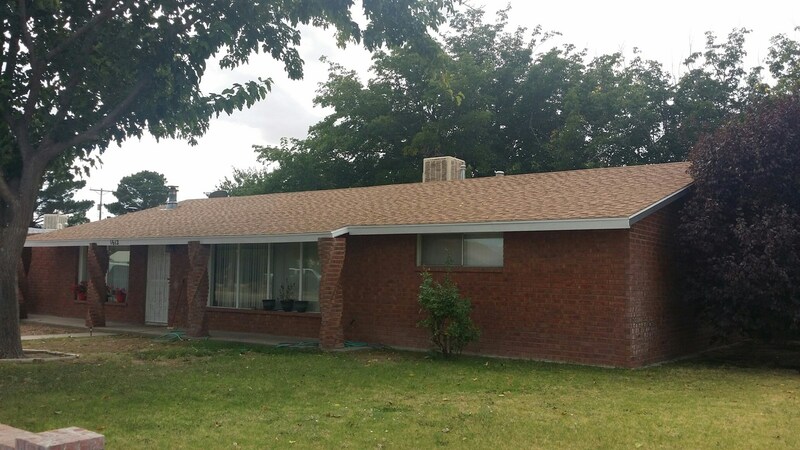 Home recently remodeled in Deming, NM. 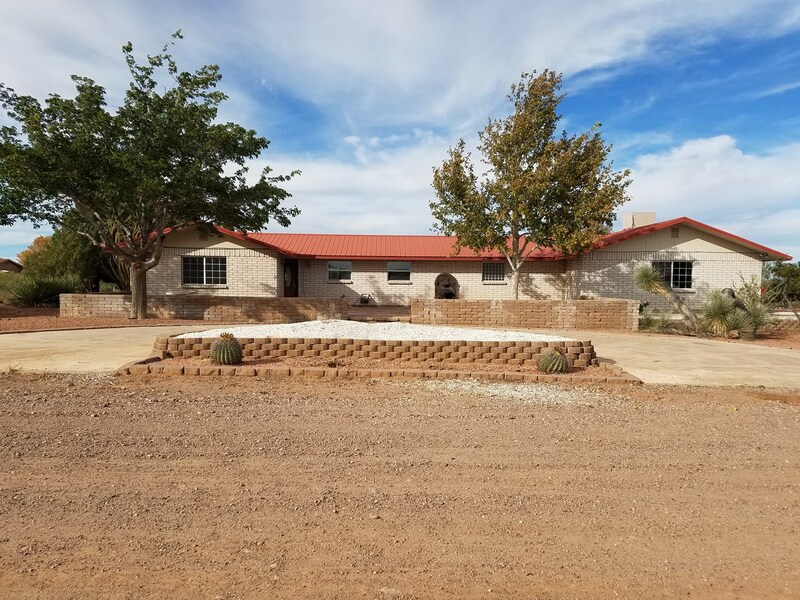 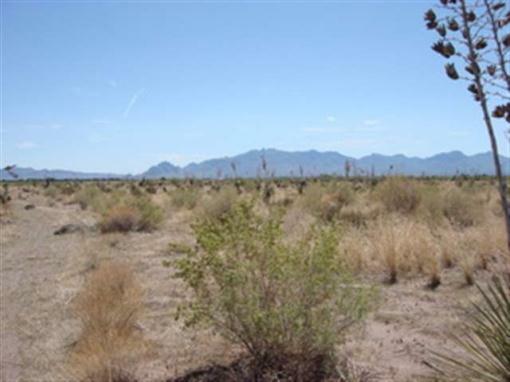 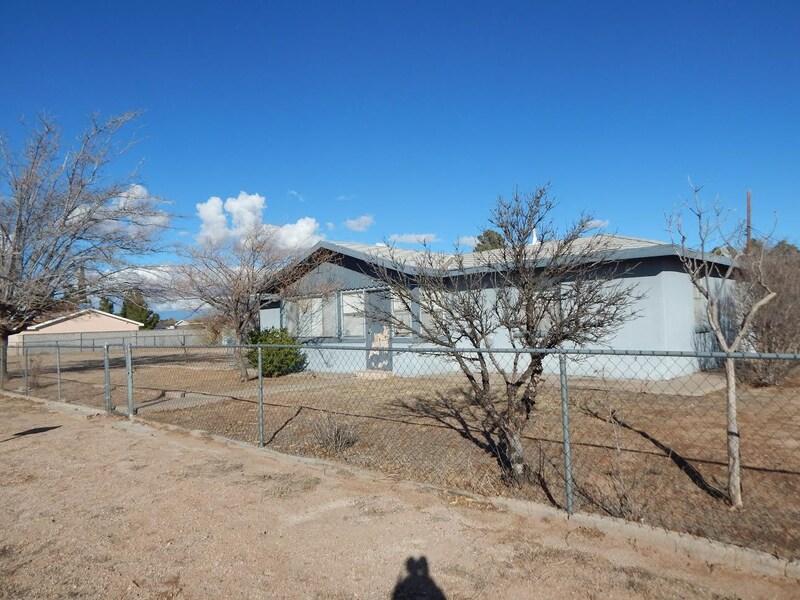 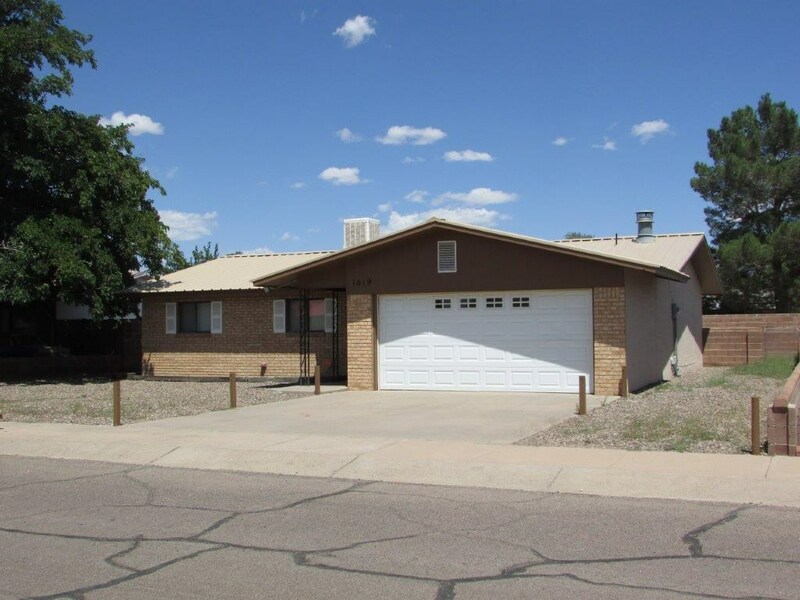 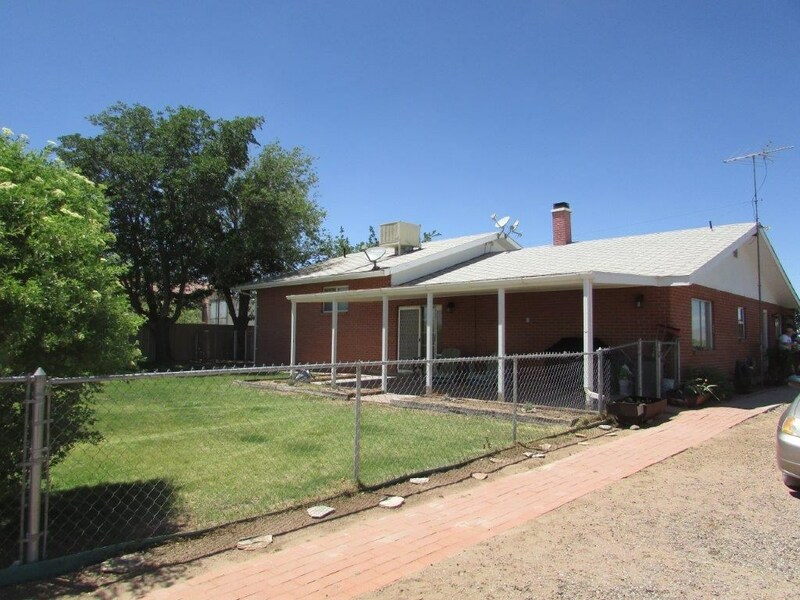 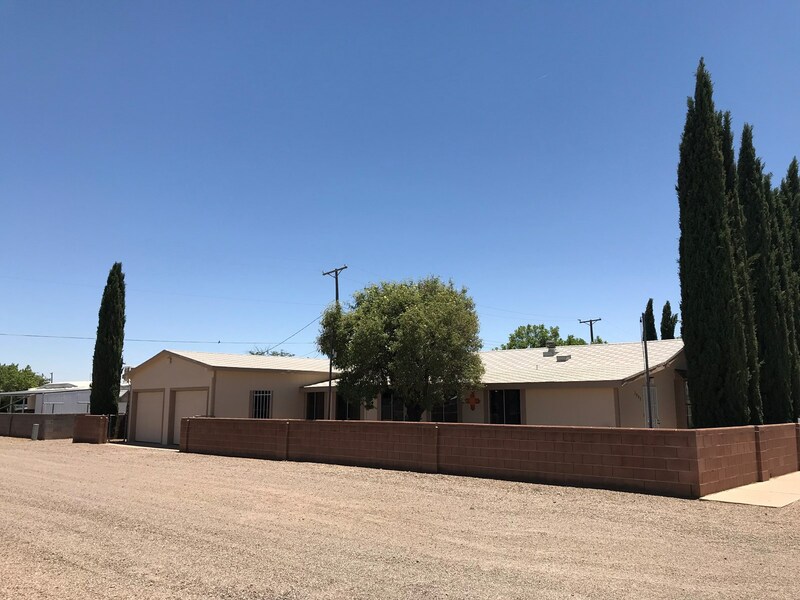 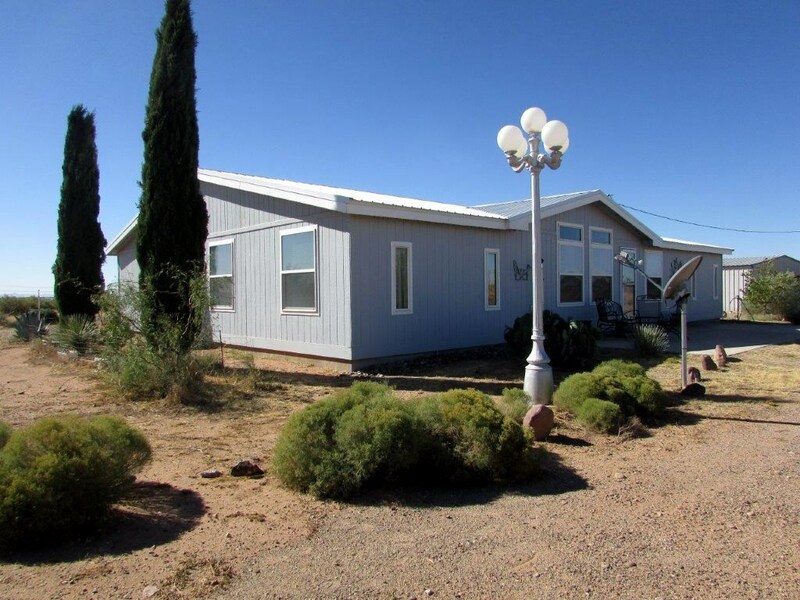 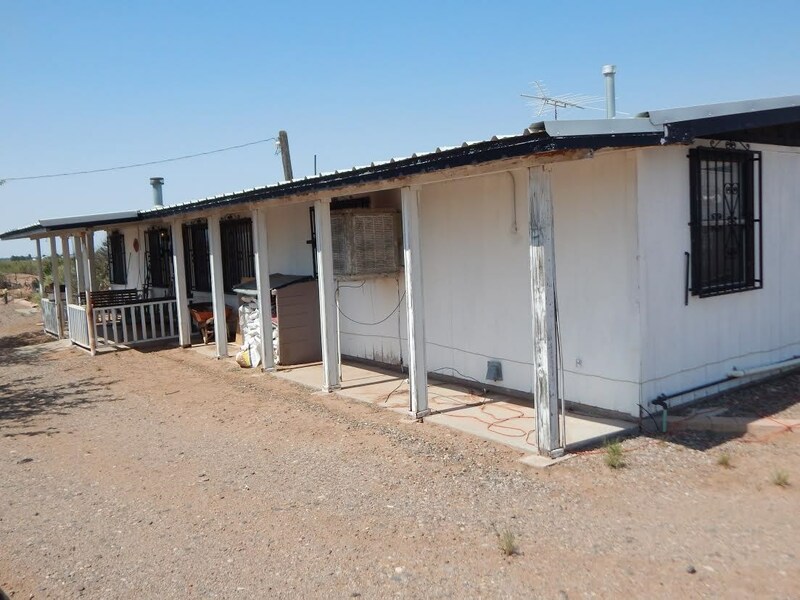 Country living within minutes of Deming, NM. 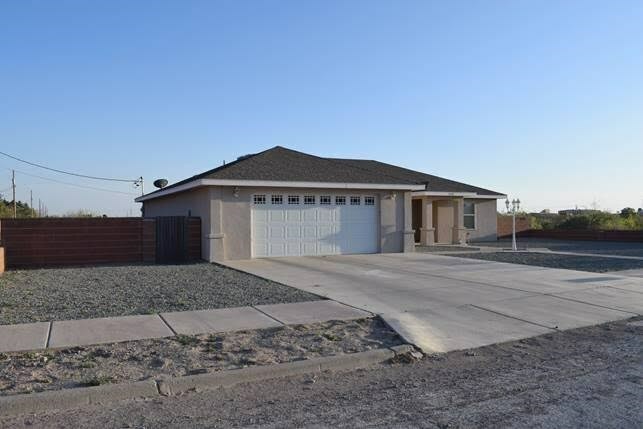 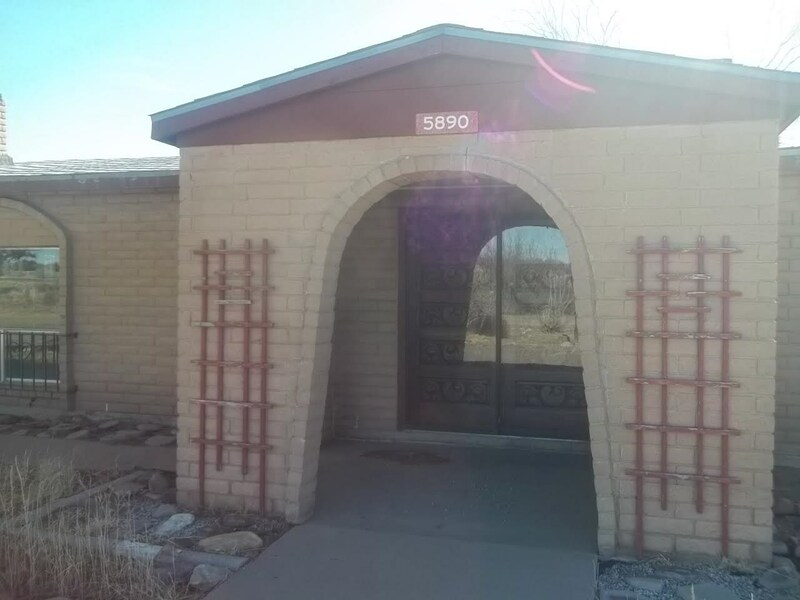 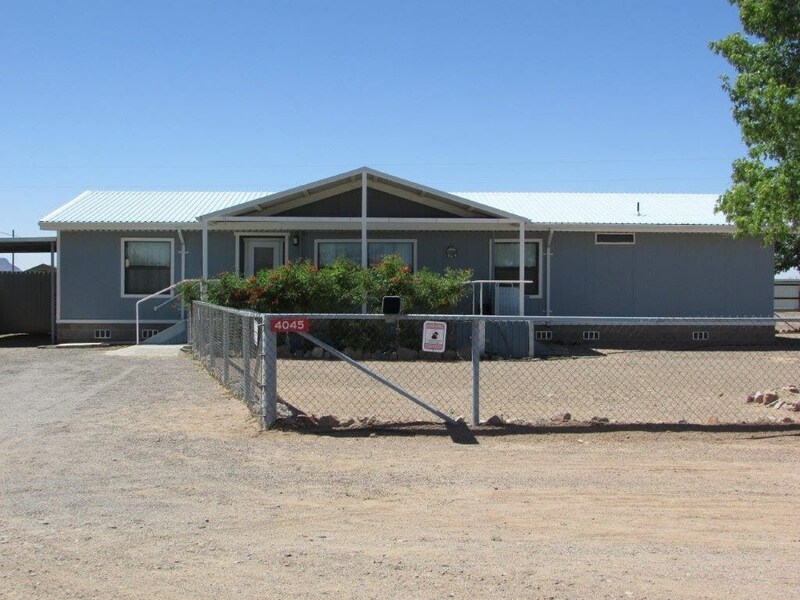 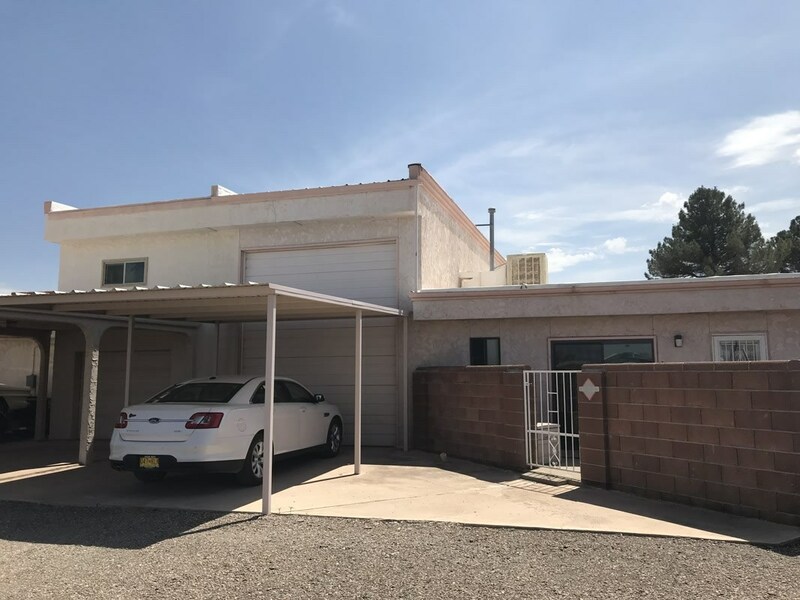 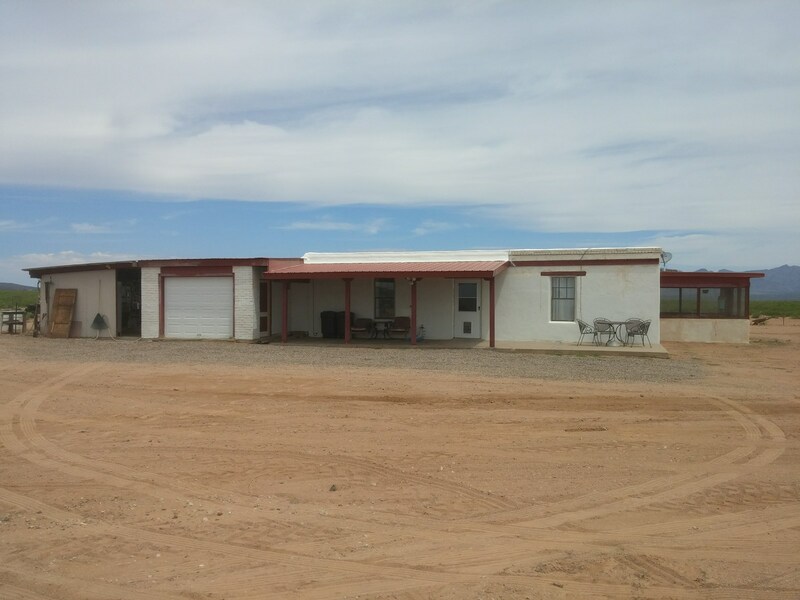 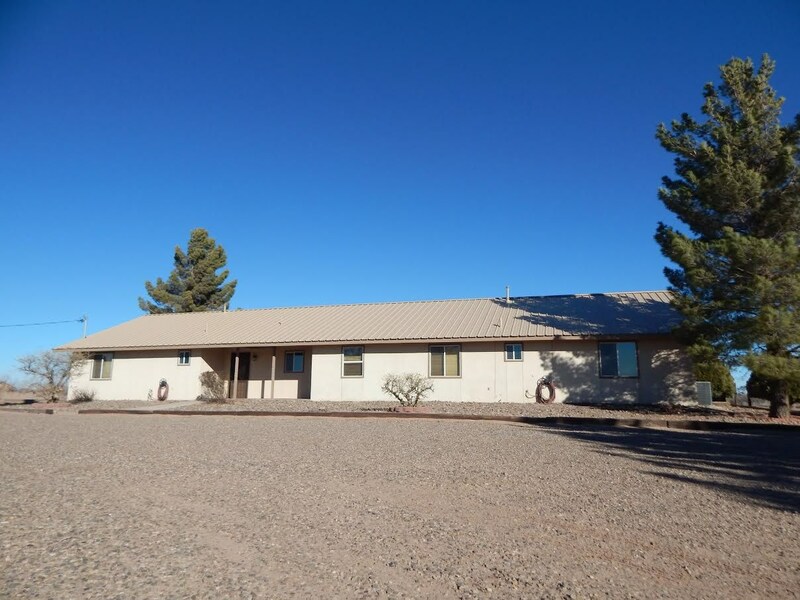 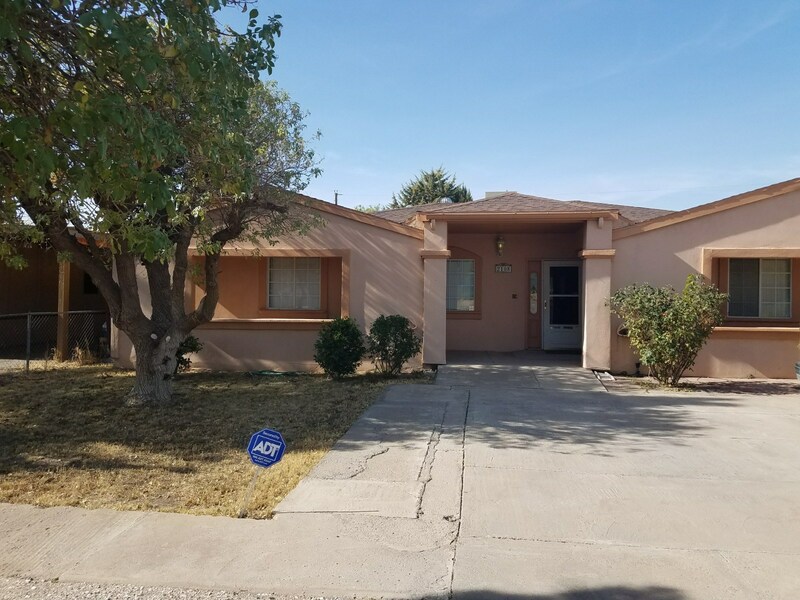 Beautiful home is located in Luna County.